Ulysses calls them keywords, but they’re the same thing as tags. You can add keywords to any document sheet to give yourself additional searching and organizational power. Ulysses’ custom filters are flat out awesome. 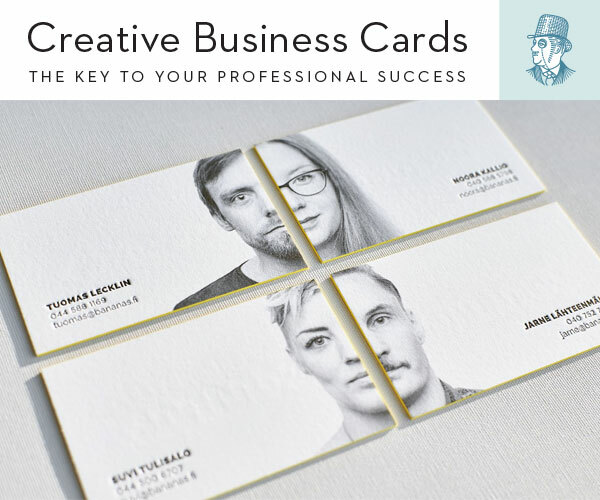 In a way, they’re like smart folders for all your documents. You can create all sorts of variables for how you want your results to be filtered, and you can even move the filters around within different groups so as to bring up different results based on the group. I also have a filter set up that shows me any and all notes I’ve created or worked on within the past 48 hours. 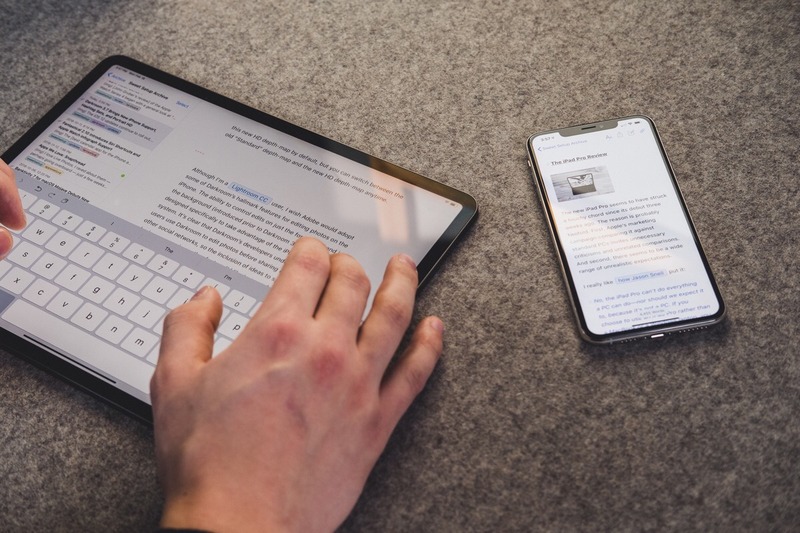 Moreover, these filters sync between Ulysses on Mac and iOS, which means that if you use them to help manage smart folders, those smart folders will persist across all your devices. Yes, there is the standard search and replace within each sheet. And, of course, there is a global search so you can look for any and all sheets that have the word “burrito,” but there’s more. The global search also has some awesome extra features where you can focus your search results down to very specific elements within your documents (such as keywords, URLs, and more). This is amazing because it means you can quickly find anything you’re looking for. And in Ulysses 15 for Mac (just updated), you can search by only keywords, if you wish. All the sheets that have a URL link in them that points to thesweetsetup.com. Any sheets with a footnote that mentions Dropbox. Moreover, with searches, you can adjust the scope of your search. This means you could search your entire library, or you could just search a specific group (such as all of your Instapaper highlights). WordPress integration in Ulysses makes publishing super easy. 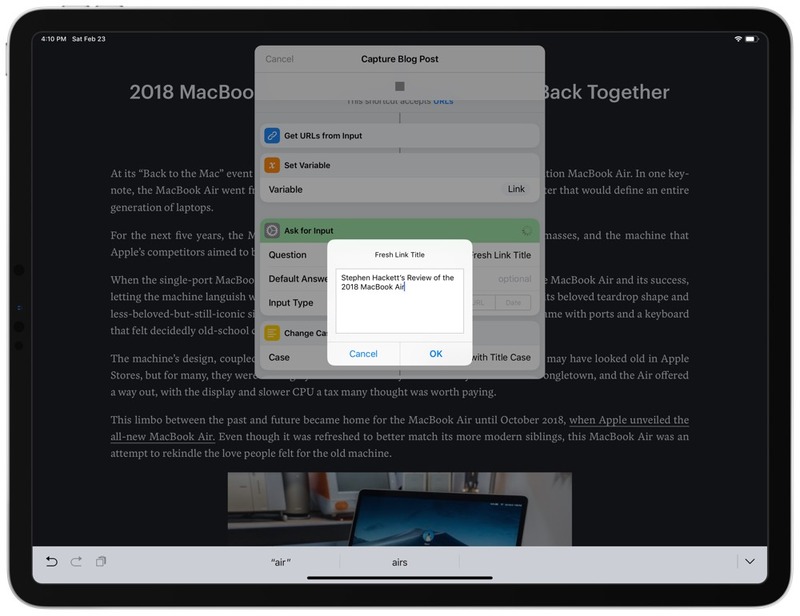 Once you’ve built out your captured idea in your Ulysses inbox into a full-fledged post, you can tap just a couple buttons to send the content straight to your WordPress website. 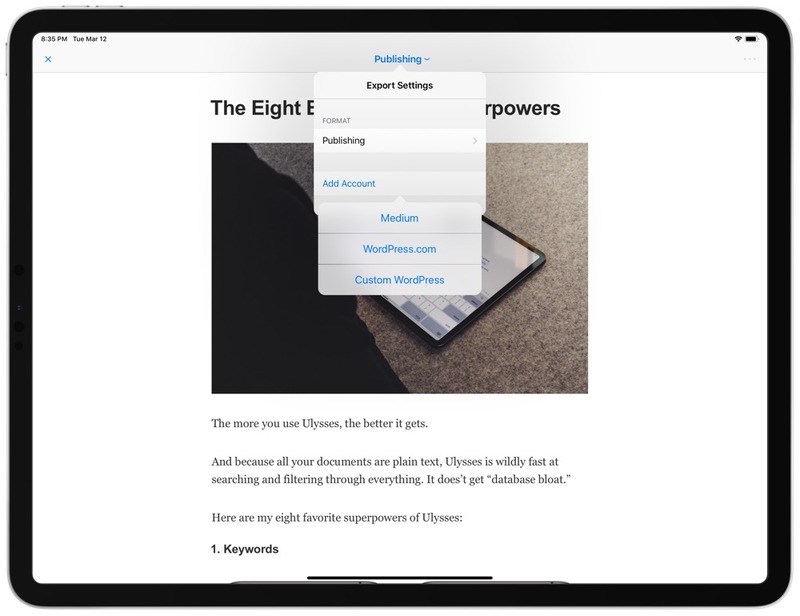 Simply share a sheet from the Ulysses editor, tap “Publishing”, add your WordPress account (generic or even a custom WordPress account), and publish directly to your website, no strings attached. Any chance to eliminate an extra step or two between writing and publishing is a win in my books. I use Shortcuts on the iPhone and iPad all the time. 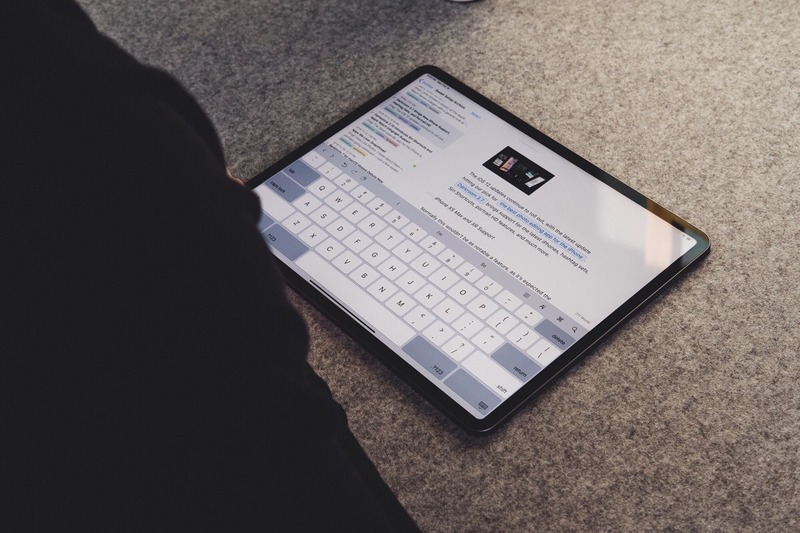 From putting device frames around screenshots, to setting up Do Not Disturb mode when it’s time to write, Shortcuts makes short work of tedious tasks on iOS. And Ulysses has a huge variety of Shortcuts integration to make your writing workflow that much smoother. I have this quick shortcut that takes an incoming URL, saves the URL at the bottom of a sheet, provides dialogue boxes for creating a title and body, and saves the sheet in my Ulysses inbox. 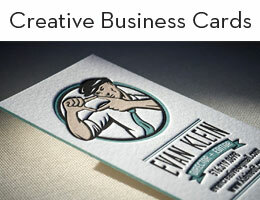 You can also add text to a predetermined sheet, save attachments to a sheet’s attachment bar, and more. Siri Shortcuts also opens up a wide world of opportunities. You could create a Siri Shortcut like “Publish Blog Post” and Siri will trigger a shortcut that publishes your sheet to your WordPress website (or Jekyll website, if you have a really geeky and complex shortcut), all without touching the screen. 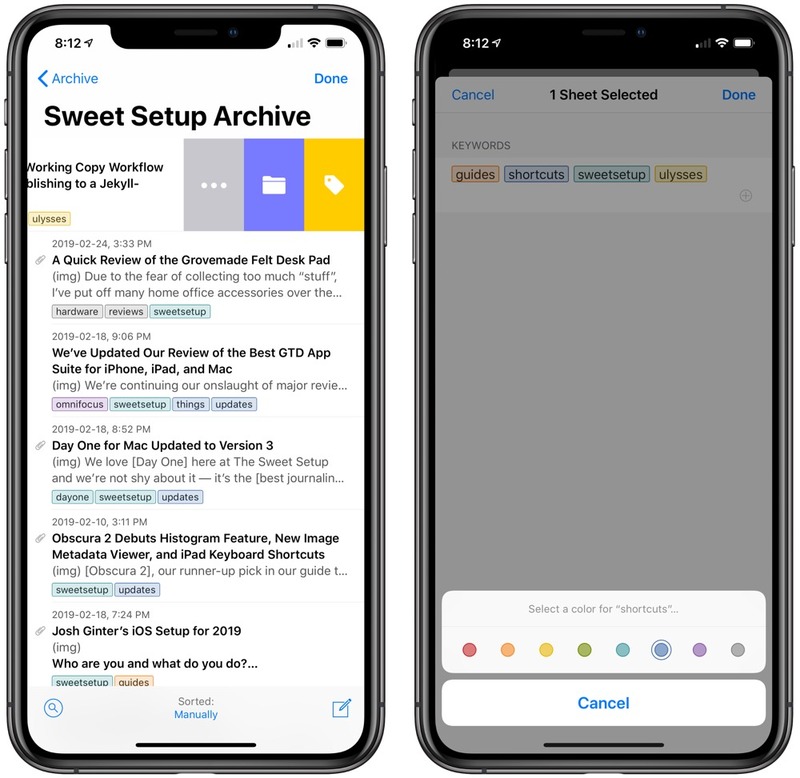 Ulysses, Shortcuts, and Siri Shortcuts can make short work of your most repetitive writing workflow tasks. Ulysses is built for research and writing — keywords, filters, and groups all work together to make collecting your research and quotes quick and easy. But it’s not good if you can’t reference that research while you’re writing. The latest update to Ulysses completely changes this pitfall. Now, on the Mac, you can open two sheets at once in the new split view editor. So one side can be your research and the other side can be your written text. Or one side could be a block of untranslated text that you’re translating on the other side. 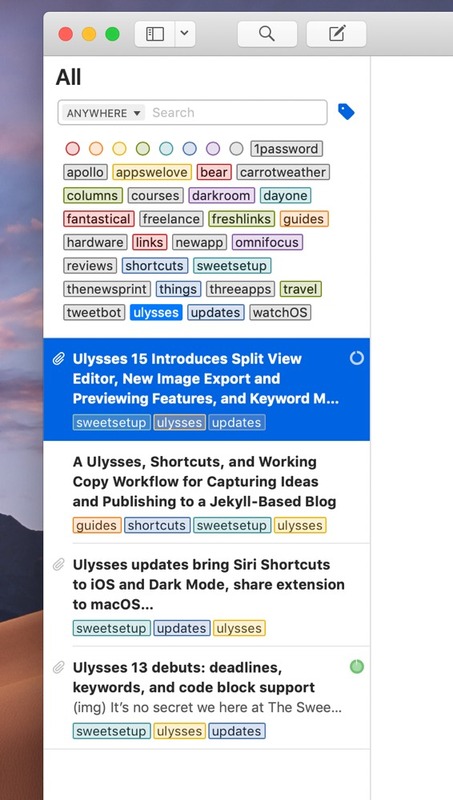 The Ulysses team makes the split view editor far better than the Split View we’ve seen on macOS and iOS. Little touches like highlighting your active sheet, or navigating between sheets with keyboard shortcuts, or being able to scroll the sheets separately or at the same time with a keyboard shortcut all make the split view editor a fast and efficient experience. 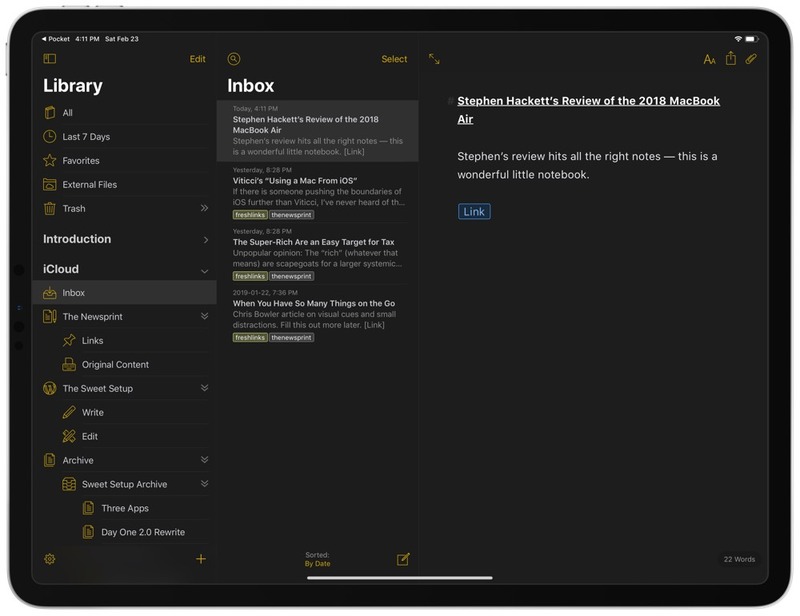 There are very few apps that are equally powerful and delightful on the iPhone, the iPad, and the Mac. Ulysses has incredible feature parity between all three versions of its app (from custom themes to backups to the smart filters). And Ulysses also keeps everything in sync (for free!) using iCloud. Ulysses has the best backup system of any writing app I’ve ever seen. If you’re familiar at all with how Time Machine works on the Mac — Ulysses basically has its own, built-in Time Machine for all your writing. This means that (a) Ulysses also has its own version control; and (b) it’s very easy to use. … such as Scrivener, which lets you display side-by-side text windows on the iPad app. While there are other apps that may do one or two things better than Ulysses, I haven’t come across an app that does all Ulysses does with the same amount of ease and delight. Usually, an app with this much power and flexibility is cumbersome and frustrating; bloated, as we like to say. Ulysses, however, is the opposite. As I said, the more you use Ulysses, the better it gets. There are so many amazing features in Ulysses that you’d be remiss not to know them and use them to your advantage. 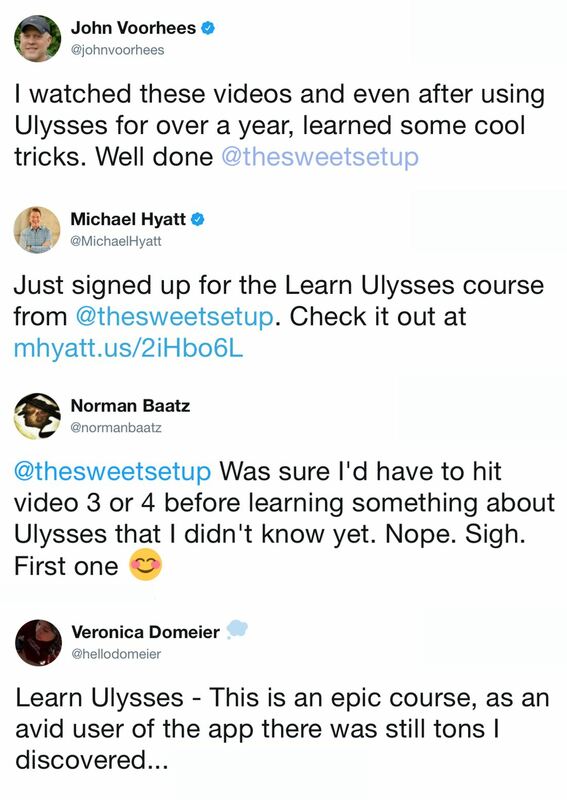 If you want to know more, you’d probably like our in-depth course that shows you all this and more: Learn Ulysses.